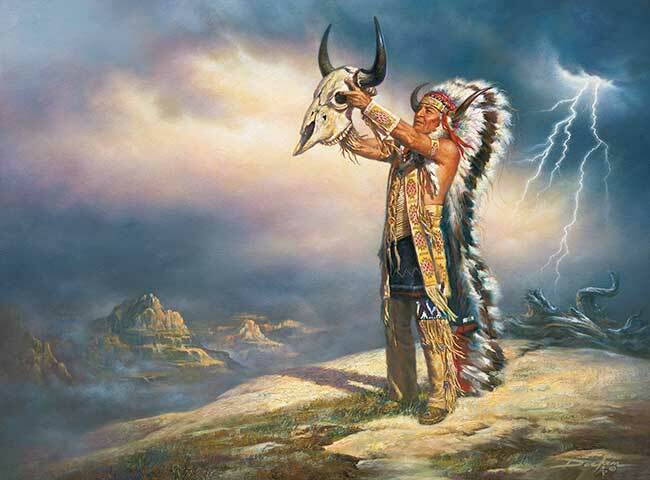 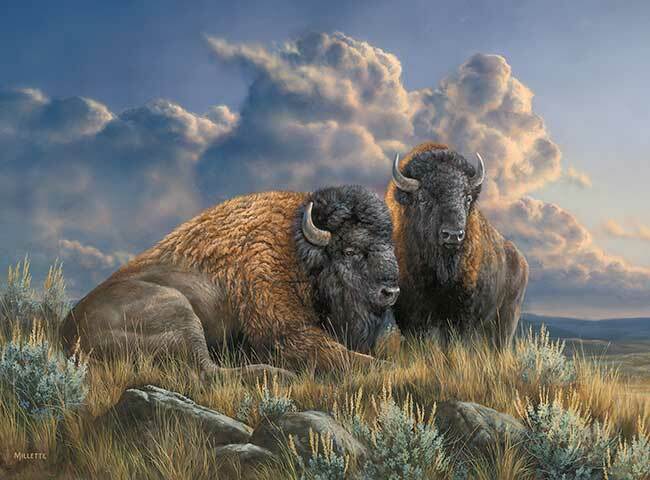 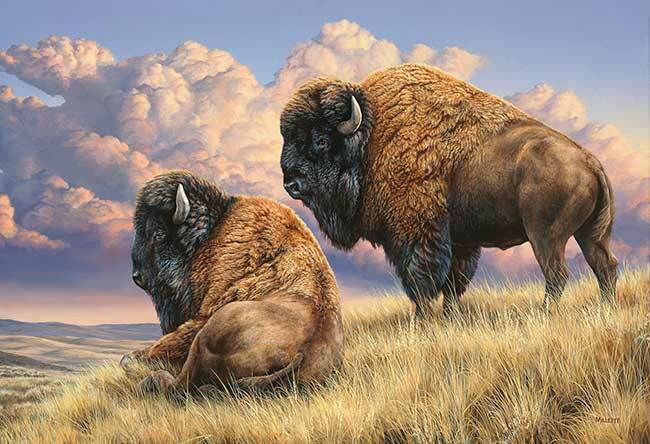 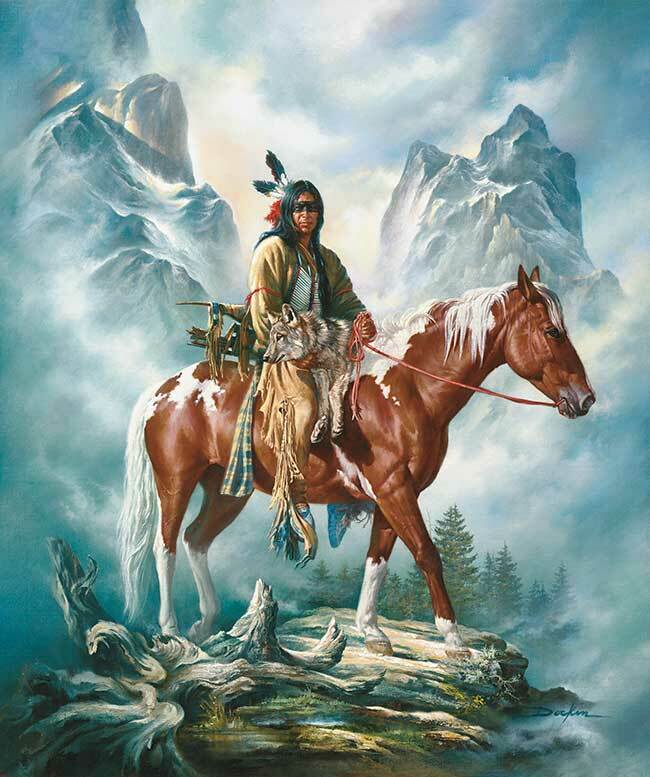 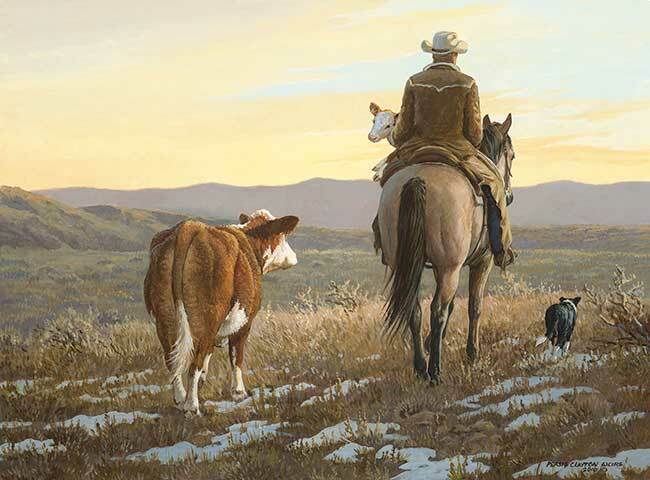 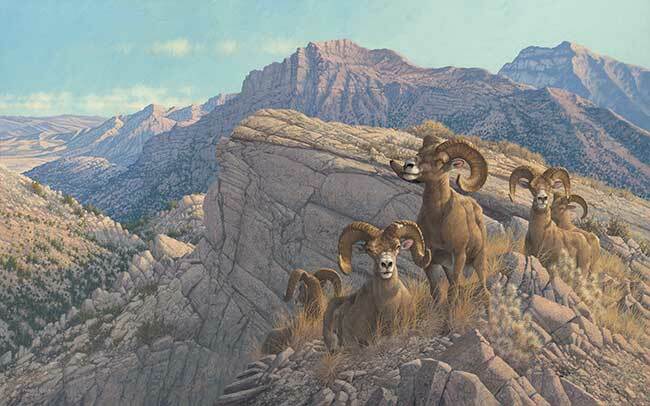 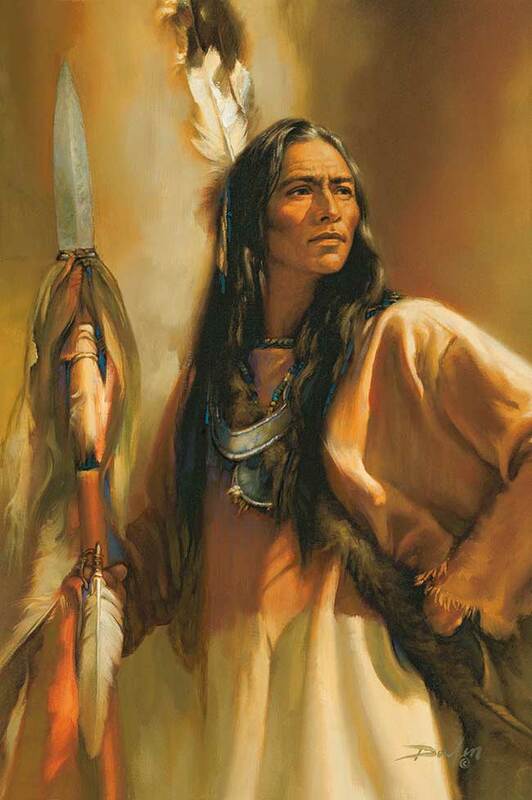 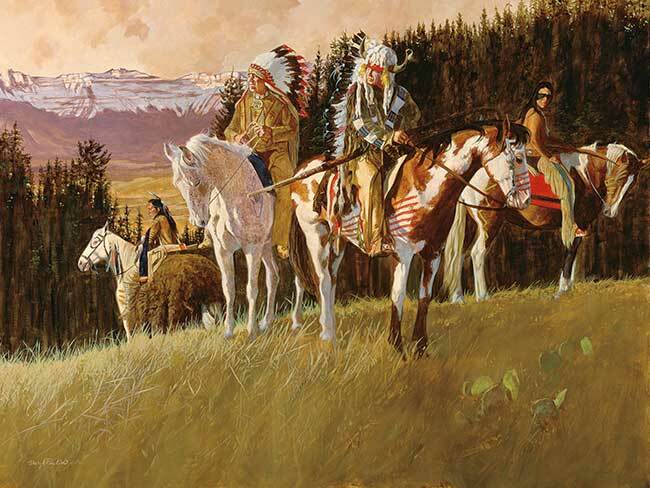 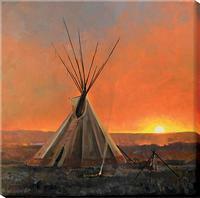 Western art captures the essence of the big, open sky country with its majestic mountains and rugged wilderness that played such a colorful role in American history. 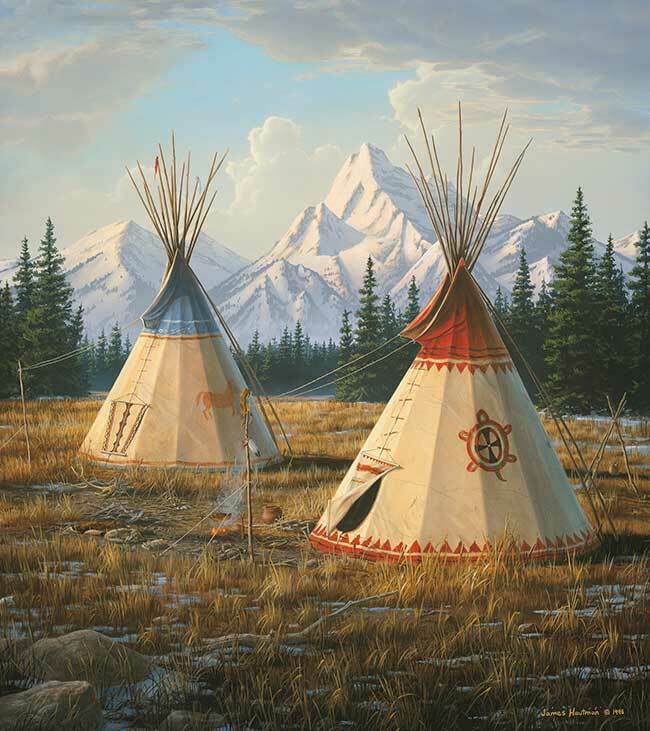 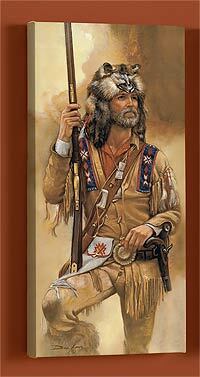 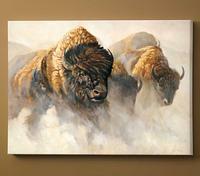 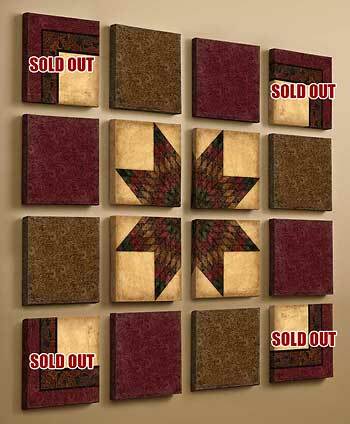 The Wild Wings' unique collection of western artwork celebrates that history and the western lifestyle, adding a western themed ambiance that defines your home or cabin. 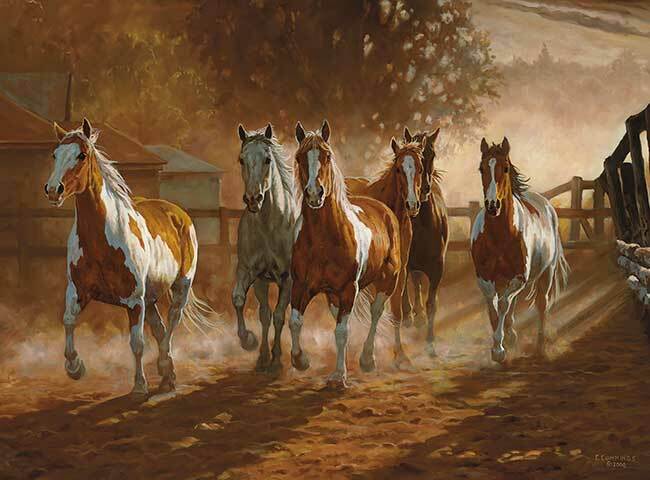 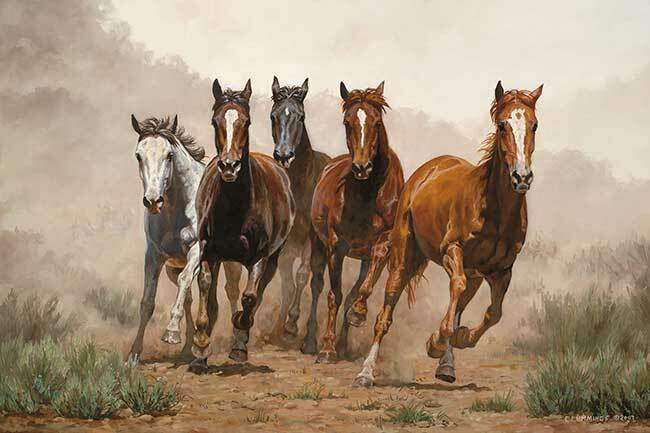 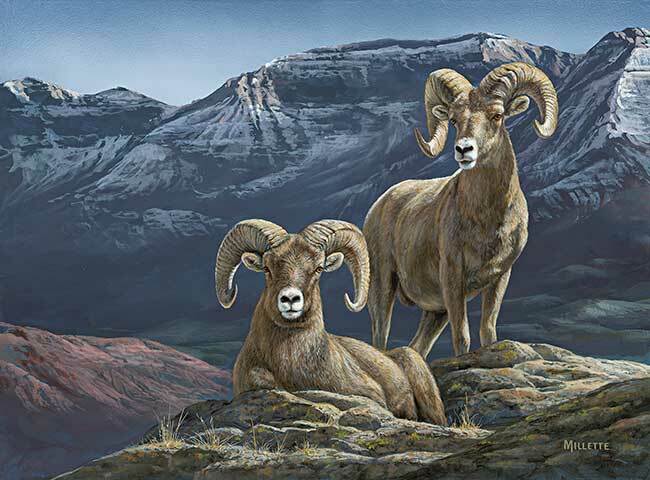 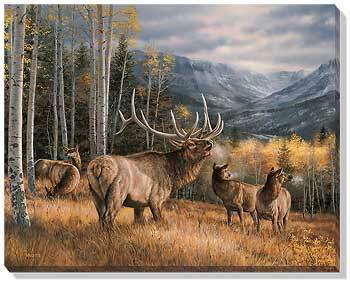 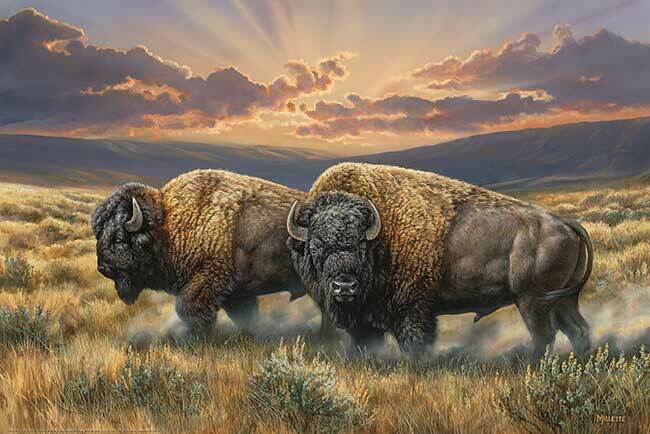 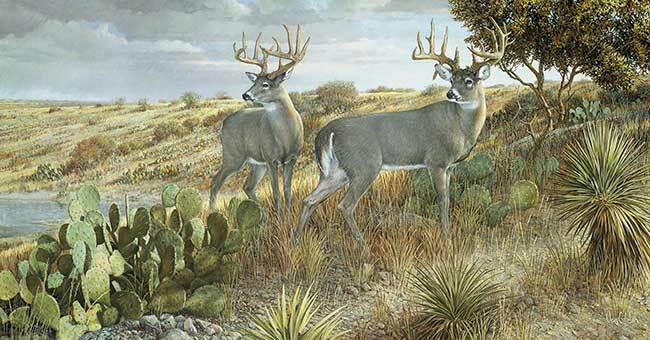 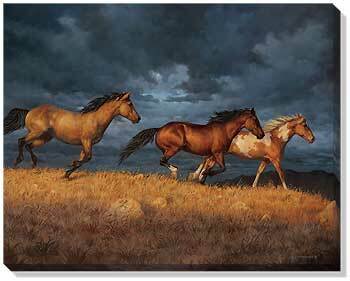 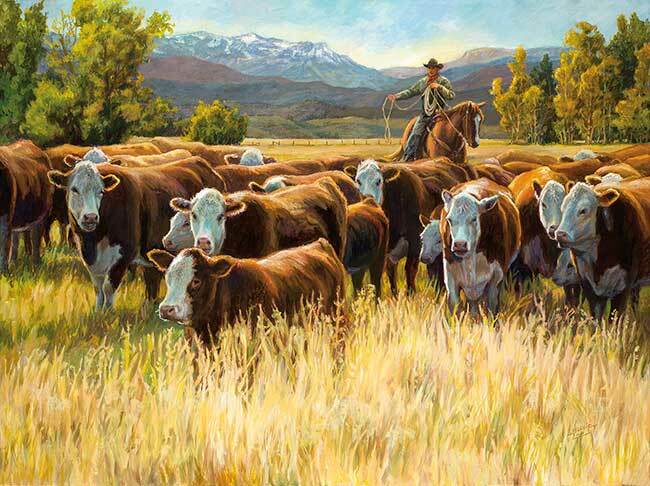 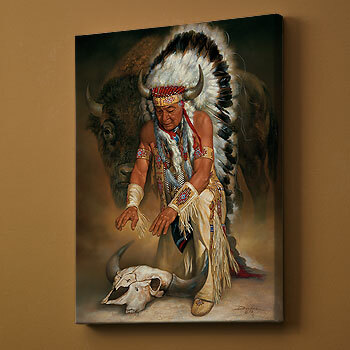 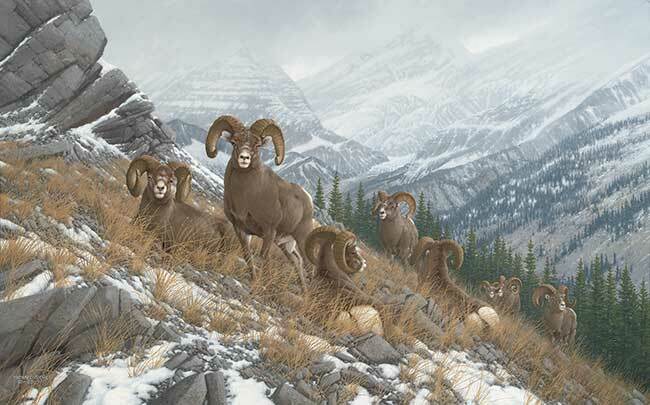 With over 300 different paintings, prints and canvases in our western wall art collection, from over 30 different artists, you'll find the right image for any room that fits your style and western appetite, and adds your own unique western allure.